By now, it is known that Xiaomi will launch the next generation flagship smartphone with Snapdragon 845 SoC. But it looks like that is not all that will come from the stable of Xiaomi. The latest report from Fudzilla suggests that the China-based company might also launch laptops powered by the newly announced Qualcomm Snapdragon chipset. 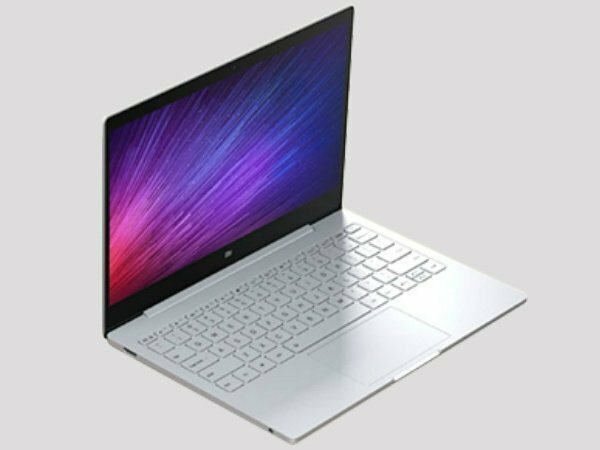 Back in 2016, Xiaomi announced its first ever laptop dubbed Mi Notebook Air. Later, the company upgraded the laptop with a 4G SIM card slot. It looks like next year, the Mi Notebook is claimed to be launched with the Snapdragon 835 SoC and run Windows 10. The existing Xiaomi laptops make use of Intel processors and these laptops are limited to the Chinese market. A few resellers ship these laptops to the international markets as well. The Xiaomi laptops have gained popularity among the others in the market for many reasons. The Mi Notebook models offer Gigabit LTE connectivity and a long lasting battery life as well. Given that the data plans are pretty affordable in India and Xiaomi is one of the leading brands in the country, we can expect the Mi Notebook models to be launched over here. Talking about the chip maker, Qualcomm is betting big on rendering great battery life and offering an "always connected" strategy to the consumers. If Xiaomi and Qualcomm extend their joint efforts to the laptop segment, then they will be able to render much more affordable data plans than before and a good computing experience to the users. At the recently concluded Snapdragon Technology Summit, Asus and HP announced their always connected PCs with the Snapdragon 835 SoC. Asus announced the NovaGo laptop with 8GB RAM and Snapdragon 835 SoC. This laptop is claimed to render 22 hours of battery life on a single charge. The HP Envy x2 2-in-1 laptop also uses the Snapdragon 835 SoC and will be announced at the upcoming CES 2018 tech show.